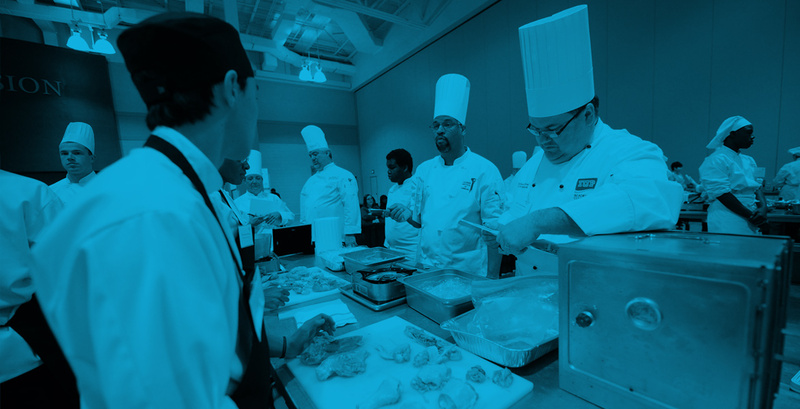 The South Carolina ProStart Invitational is the state’s premier competition for high school culinary arts and hospitality students. See the success of our past competitions and learn more about participating next year. You can make a difference by becoming a ProStart educator who provides students with the education they need to enter into a viable career.